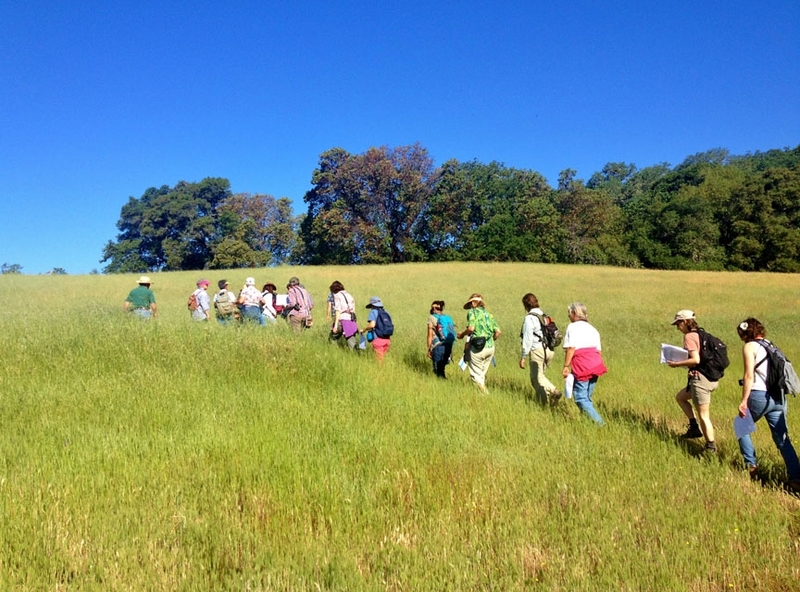 Registration is now open for the third Inland Mendocino UC California Naturalist Program certification course taught by Dr. Jennifer Riddell. This is a nature enthusiast's ticket to explore Hopland Research and Extension Center's 5,358 acres of oak woodland, grassland, chaparral, and riparian environments! The 40 hour course combines a science curriculum with local guest experts, field trips and project'based learning to explore the unique ecology and natural history of inland Mendocino County. The class covers basic ecology, watershed concepts, geology, wildlife, plants, and global environmental issues, as well as tools for collaborative conservation and communication. Class meets every Monday evening for 8 weeks. Five field trips take place largely at the Hopland Research and Extension Center with some visits to Low Gap Park and other local highlights. Upon completing certification requirements, participants are eligible for four academic credits through UC Davis Extension. Most California Naturalists enjoy volunteering or career tracks as stewards, interpreters and teachers, data collectors, and managers/technicians for restoration projects with land management, informal education, and conservation organizations. To date, Inland Mendocino California Naturalists have volunteered 1,517 service hours in our community in areas of education/interpretation, conservation/restoration, citizen science, and program support to local non-profits and educational institutions.